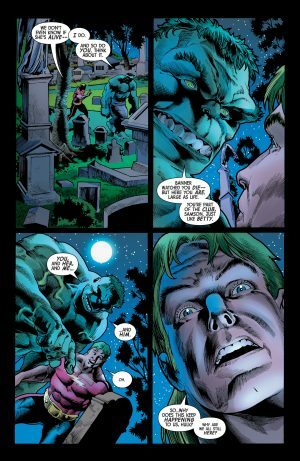 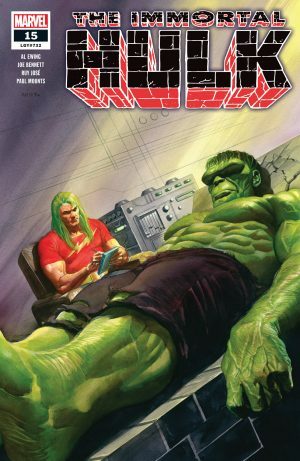 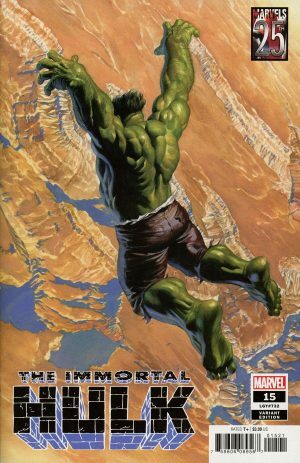 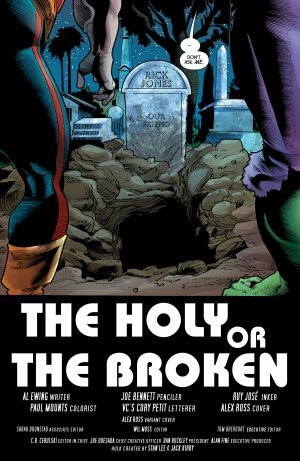 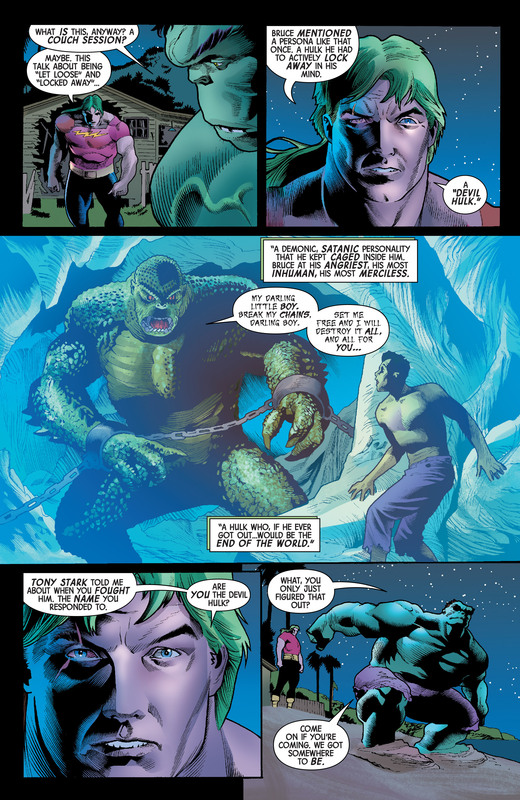 Marvel Comics Universe and Immortal Hulk #15 Spoilers follows. …immortal including Rick Jones the gamma powered Abomination! Rick Jones is alive somewhere!